(AllHipHop News) Childish Gambino is preparing to release his Awaken, My Love! album on December 2. The rapper/actor/comedian gave his fans a pre-LP gift via the PHAROS Earth app. Users can watch a virtual reality performance of Gambino's "Me And Your Mama." The song is one of the tracks - along with "Redbone" - the Atlanta native has dropped prior to Awaken, My Love! hitting stores. 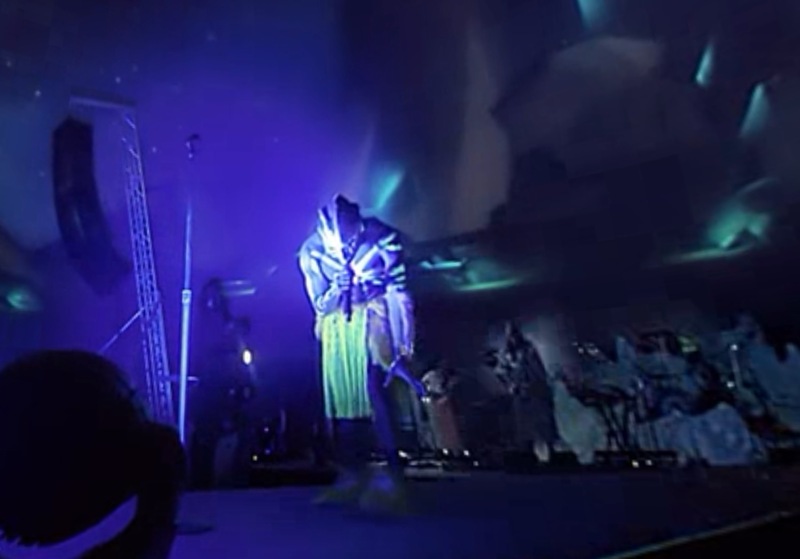 Virtual Reality has become a useful tool for acts to connect with their followers. Both Run The Jewels and The Internet provided VR content to the NYT VR app.